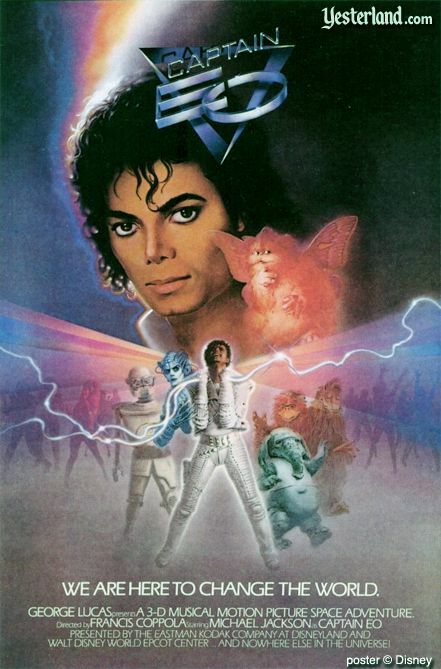 Disney announced that, after 23 years of being absent, Captain Eo, starring the late Michael Jackson, will be returning to Disneyland for a limited engagement in February 2010. However, does this mean that other classic rides will follow suit and re-emerge? Will we see a reboot of such classics as Cranium Command, Mission To Mars, The Timekeeper, or ExtraTERRORestrial Alien Encounter? 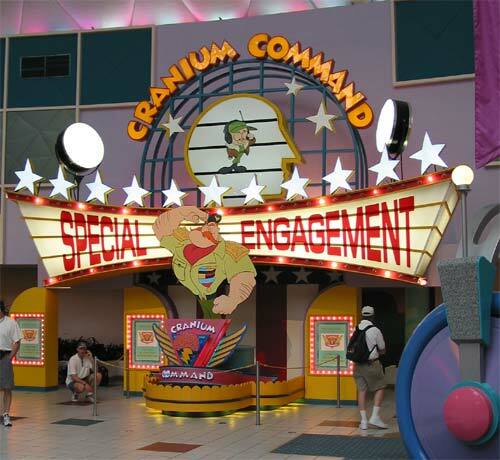 Cranium Command was an attraction at Epcot that ran from October 19, 1989 through January 4, 2004. The ride starred Jon Lovitz, George Wendt, Kevin Nealon and Dana Carvey as various parts of the body. Alien Encounter opened in June 1995 and closed in 2003. 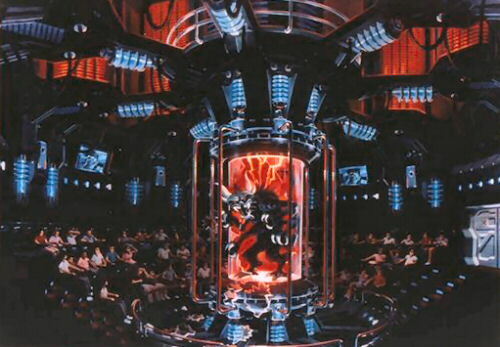 It was a much darker-toned Disney attraction due to the ride's intensity and carried a warning to parents of potential riders. 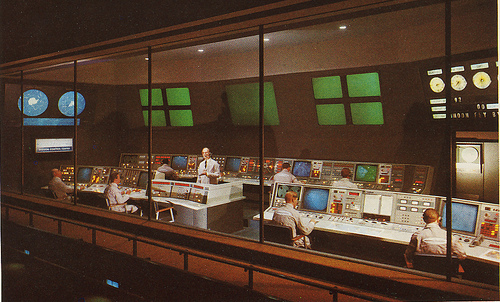 Mission to Mars, an attraction sponsored by Mcdonnell Douglas, opened in 1975 at both Disneyland and Disneyworld. Since the inception of Disneyworld, the attractions that have been housed at the pavillion that housed "Mission To Mars" have been entirely devoted to space exploration. because it would bring them to a new generation of children and adults alike. However, it must be done right because some of the technology is rather dated. 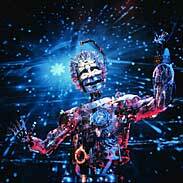 The Timekeeper opened in France in 1992 but finally came to the US in November 1994. It was one of the few attractions that had to be altered after the events of September 11, 2001 due to images of the World Trade Center in the film. The ride closed in April 2006. However, some of these rides would be a welcome return, but they must not replace some of the more newer, sophisticated rides such as Mission: Space.